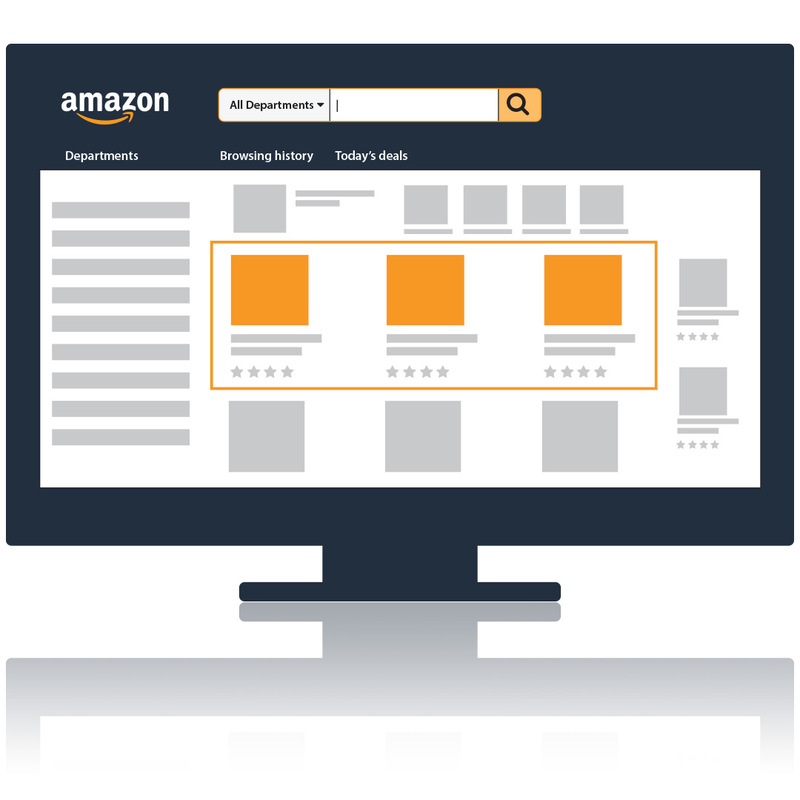 Already established as a revolutionary online retailer, Amazon is now becoming a major advertising network. 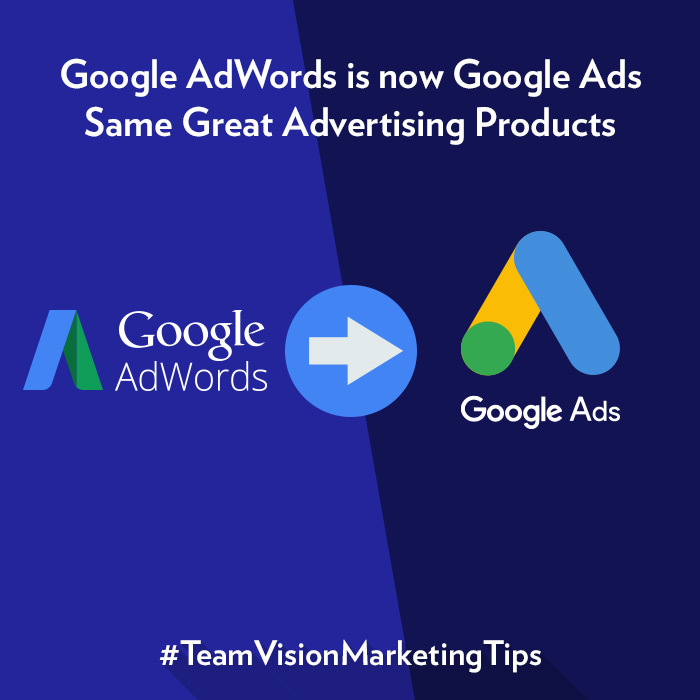 Still comparatively small to Google AdWords and Facebook Ads, only making $1.7 billion in ad revenue last year, it’s still a unique advertising environment that could catch up to the major advertising networks in the next few years. This is because, unlike any other advertising networks, Amazon is a popular online marketplace, which attracts 180 million US visitors a month, and the company has a trove of valuable customer data. Currently, all online marketing and advertising is supervised by Amazon Media Group (AMG). AMG has two advertising platforms: Amazon Marketing Services (AMS) and Amazon Advertising Platform (AAP). Both platforms can reach audiences on the Amazon app, web site, and on Kindle and Fire products. Amazon is a forward-thinking company that has evolved beyond their core online retailer identity. 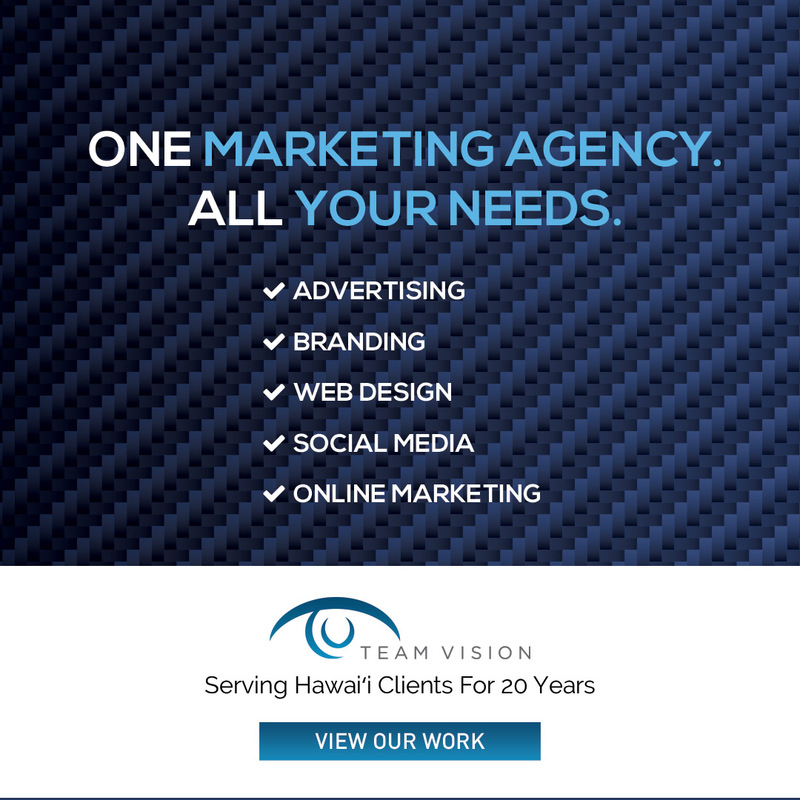 Although their online marketing and advertising operations are fairly new, Team Vision Marketing highly recommends brands consider launching online marketing and advertising campaigns on Amazon, as we anticipate rapid growth in their offerings over the next couple years.